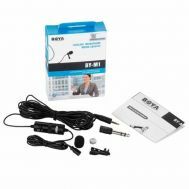 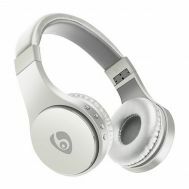 Willing to add the blazing effect to your music and other sound dynamics? 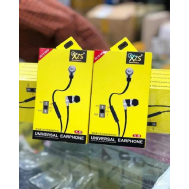 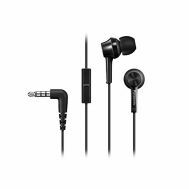 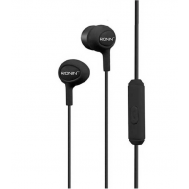 Explore the latest collection of Earphones and Headphones at Savers Pakistan with best prices online and complete vendor warranty. 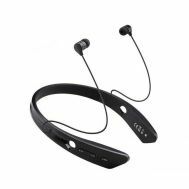 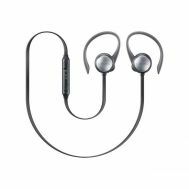 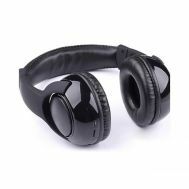 Order the wireless earphones, Bluetooth earphones, headphones and Bluetooth headphones with exceptional range, battery and crisp sound quality. 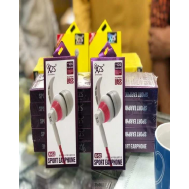 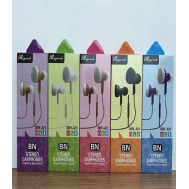 Savers Pakistan has launched the largest collection of earphones and headphones with renowned brands such as Xiaomi, Promate, Panasonic, Samsung, Sennheiser and Skull Candy. 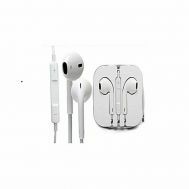 Embrace the sensational sounds with wired, in-wired earphones and headphones in back to back discount offers.